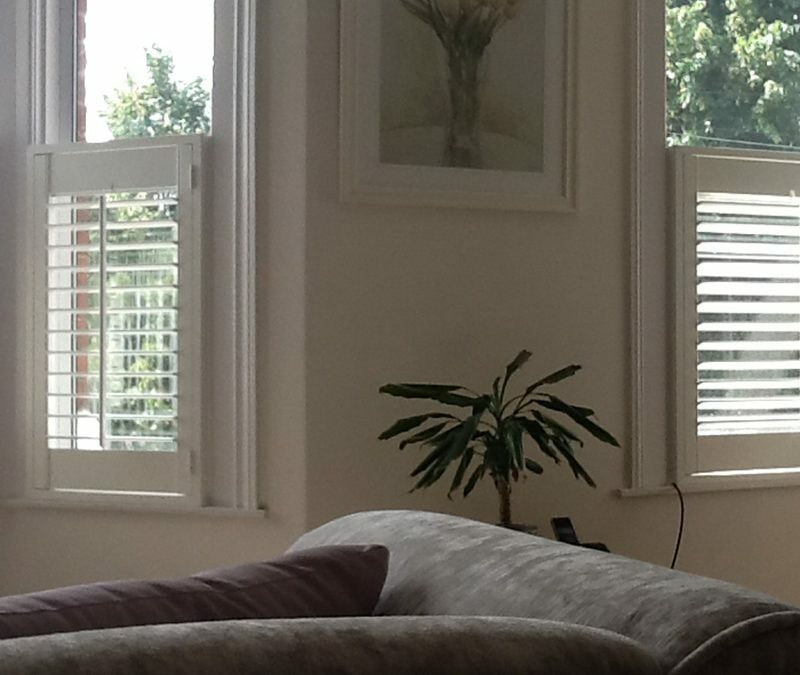 Café style shutters cover the lower half of the window with the top remaining uncovered. 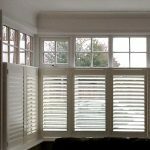 This is very popular for windows that are on ground floor or shops close to pavements and walkways they retain some privacy from passers-by but allowing plenty of light in. 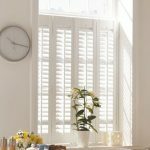 The height of these shutters is determined by the position of any horizontal framework in the window itself, so that a complete neat finish is achieved. 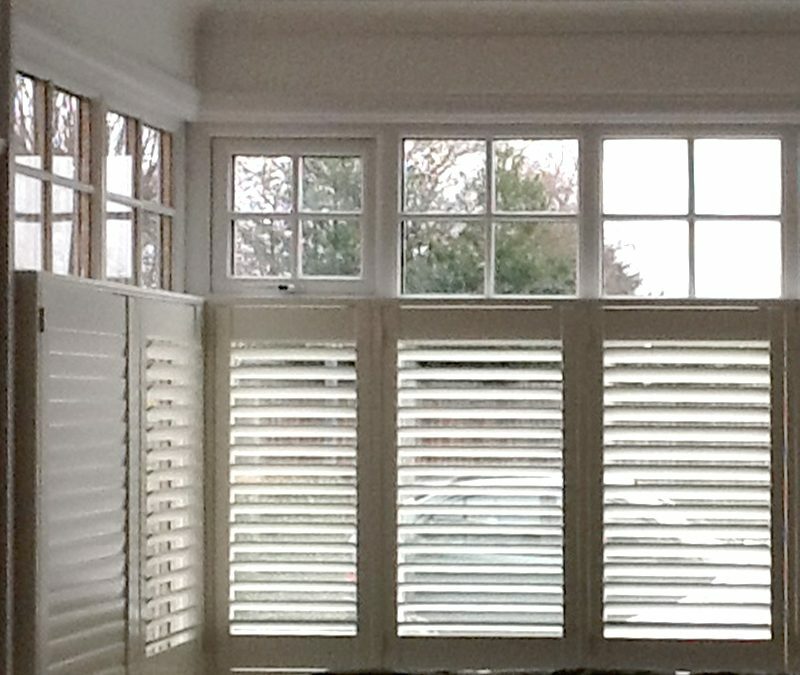 They are fully bespoke like all our shutter ranges so we can make them as tall or short as you would prefer…. 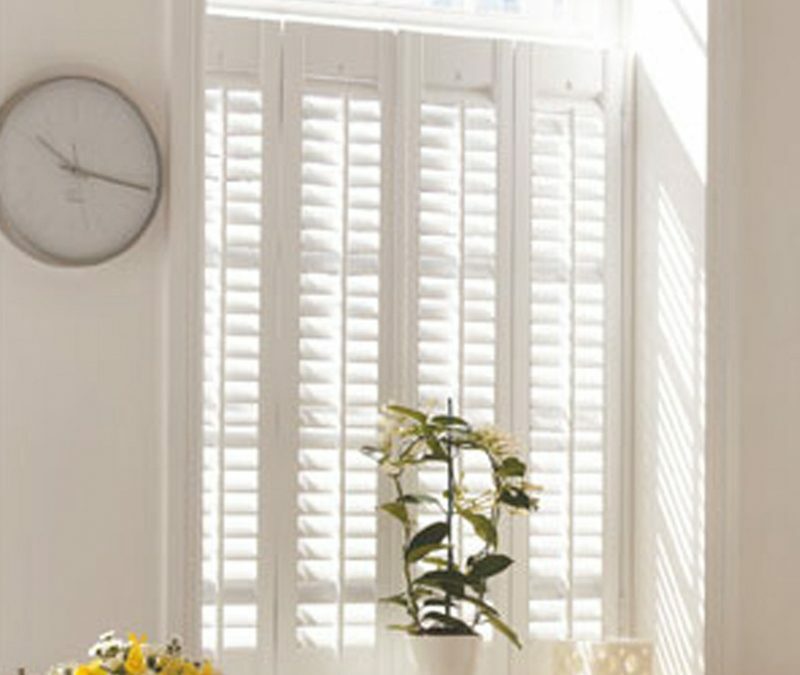 Café style shutters do not have a top frame so that when they are fully opened the window is completely clear. 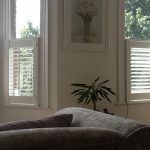 By having only part of the window covered that does of course mean that you can have the beautiful look of plantation shutters at a fraction of the cost of full height ones.